Exclusive Seafront Villa with Pool and Winter-Garden | MONTENEGRO Villas 2019 rental UNIQUE Vacation for You !!! 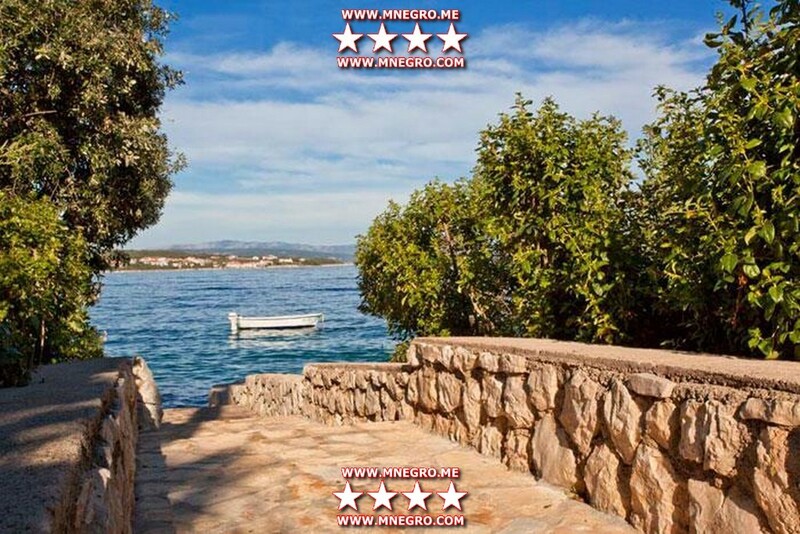 Exclusive Seafront Villa with Pool and Winter-Garden – MONTENEGRO Villas 2019 rental UNIQUE Vacation for You !!! Villa accommodates up to 8 guests in 4 double bedrooms with en-suite bathrooms.